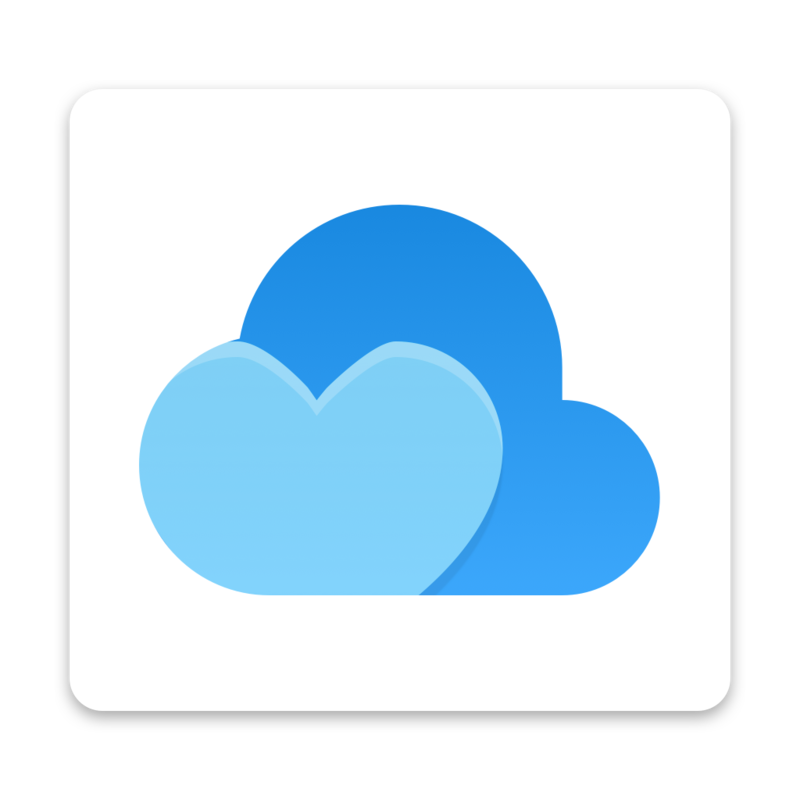 Currently we can only create nested folders in Raindrop's dashboard. Bear Note has a feature that if I use slash "/" to during the creation of a new folder, nested folders will be automatically generated. 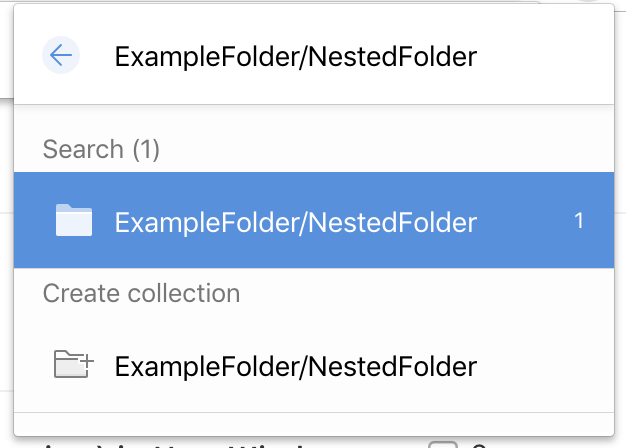 For example: "ExampleFolder/Nested" will create a "Nested" sub-folder under "ExampleFolder", instead of generating a parent folder of "ExampleFolder/Nested", as shown in the screenshot.